Melvin, a rising star at NBC News who was previously considered a contender to replace Matt Lauer, recently stepped down as co-host of the Saturday version of Today. 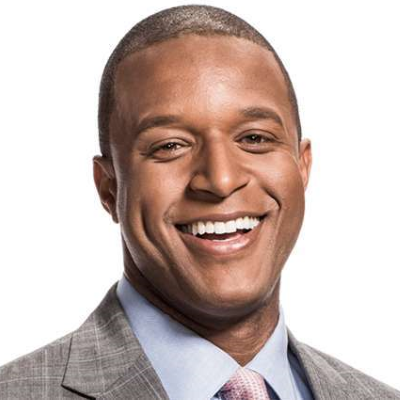 "I didn't have sisters growing up, so I'm looking forward to picking up two sisters every Monday through Friday," Melvin said this morning in formally joining Savannah Guthrie and Hoda Kotb on weekday Today. "The sisters you never wanted," added Guthrie.